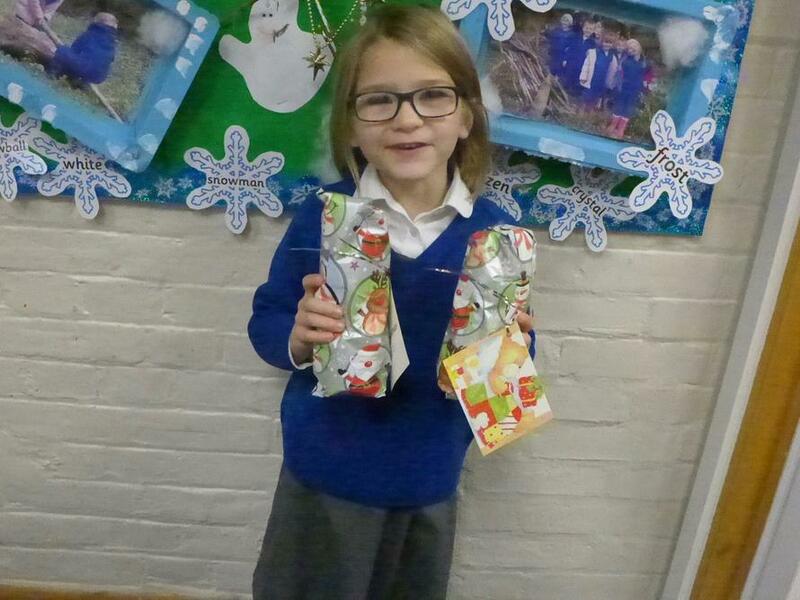 The children had a fabulous time shopping for Christmas gifts for their family at the PTA Secret Santa stall. 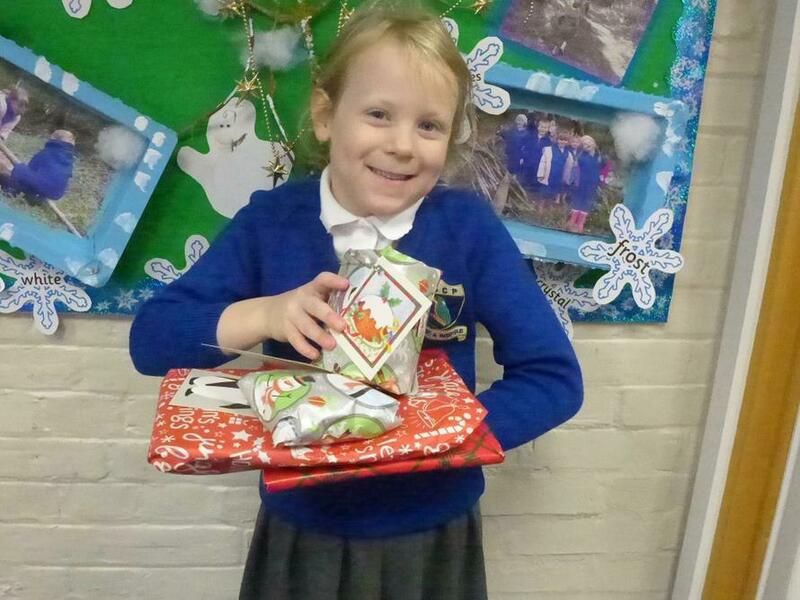 They carefully wrote tags and selected their gifts ready to pop them under the Christmas tree! A huge thanks to the PTA for organising this fantastic event, please keep supporting their super fundraising efforts!